Posted on Tuesday, October 28th, 2014 at 3:21 pm. It’s Halloween! The most fun night of the year. Yes THE most fun night of the year. New Years Eve may get all the press but really watching a ball drop in Times Square on TV or counting down the new year is not as much fun as the spookiest night of the year. Remember dressing up in scary, fun, and cute costumes, begging for candy and having a frightfully fun time?! This year there is plenty of family fun and adult spooks to be had. 1. Boo on Broadway. 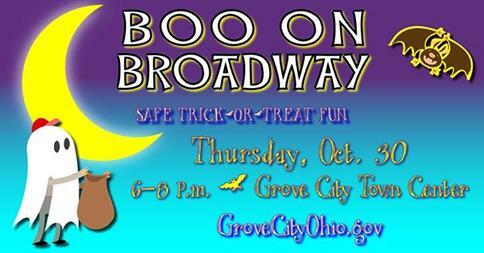 Grove City’s Town Center will be transformed into a spooky destination. This annual, family-friendly alternative to Trick or Treat allows children to dress in costume and safely collect candy and other goodies from area business owners. A fortune teller and other spooky surprises will also be offered. 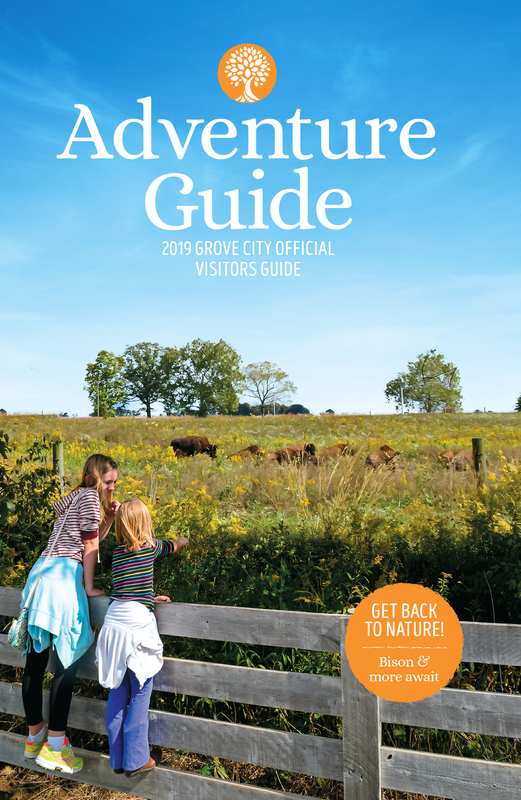 There is plenty of activities, shopping, and food and beverage options for kids of all ages including the Lollipop Stop and Capital City Cakes for treats, grab a bite at Planks on Broadway or bowl in costume at Grove City Lanes for some tricks and fun! Date and Time: Thursday, October 30, 2014 from 6-8PM. Location: Grove City Town Center on Broadway. 2. BOO! Join hundreds of ghosts and goblins at the Annual Fright Nite 3 Miler.You’re sure to enjoy this unusual night of gouhlish exercise as you run (or walk) past haunted graveyards leading to the ghostly cart trails and specially illuminated Gahanna Golf Course. You will run along the well paved cart paths and return back to the beautiful (and haunted) Creekside Park and Plaza Old Gahanna for a little post race food and beverage at the Local Cantina. No whimps or scardey cats! 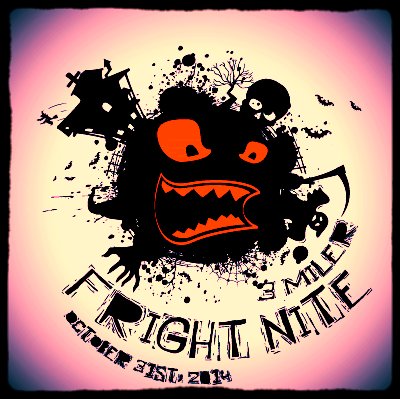 Date and Time: Friday, October 31, 2014 at 8PM Location: Creekside Park and Plaza on Mill Street in Old Gahanna. 3. Fall Family Days at Circle S Farms. 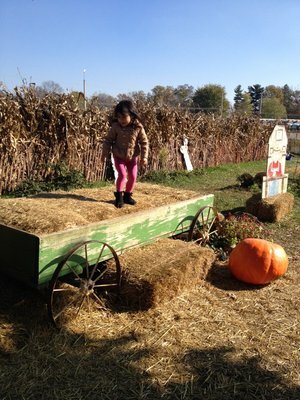 A hayride will take you through the pumpkin patch to choose the perfect pumpkin to decorate, make delicious pie, or just take in the fall scenery, take a ride on the big orange slides at the straw filled barn, or stroll through the corn maze while enjoying fresh apple cider. There is a bunch of family fun happening at Circle S Farms. 4. 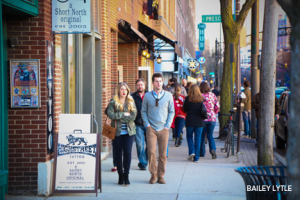 On Gallery Hop Saturday, thousands of visitors converge on High Street in the Short North Arts District. Visitors celebrate art throughout is generally the evening with new gallery exhibitions, street performers, special events, food, and drinks throughout the District. With dozens of galleries and non-traditional exhibit spaces, it’s Columbus’ favorite night of the month to celebrate art. The November Hop is the traditionally the last Halloween event before turning the corner into the holiday season.